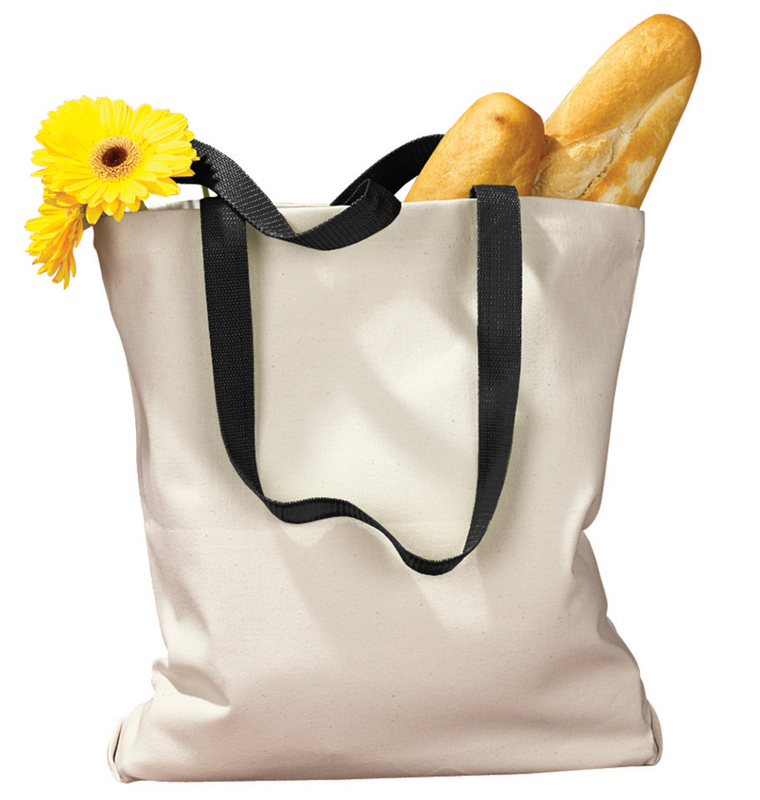 Tote bags are a great promotional item because they’re so darn useful (and practical!) to have around. Add a logo or design and see these go flying off the shelves at your next event.